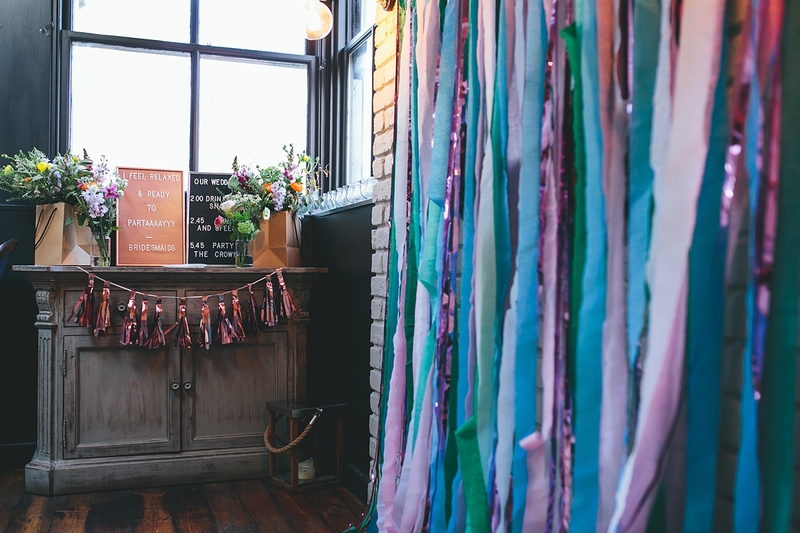 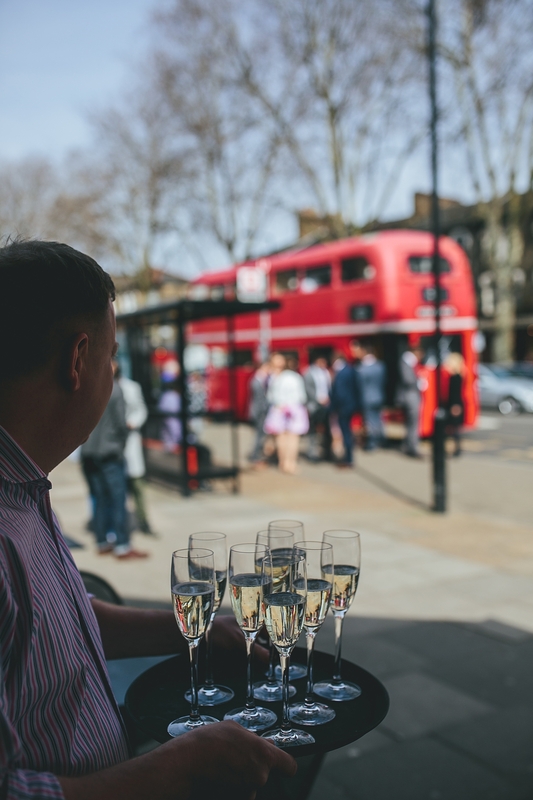 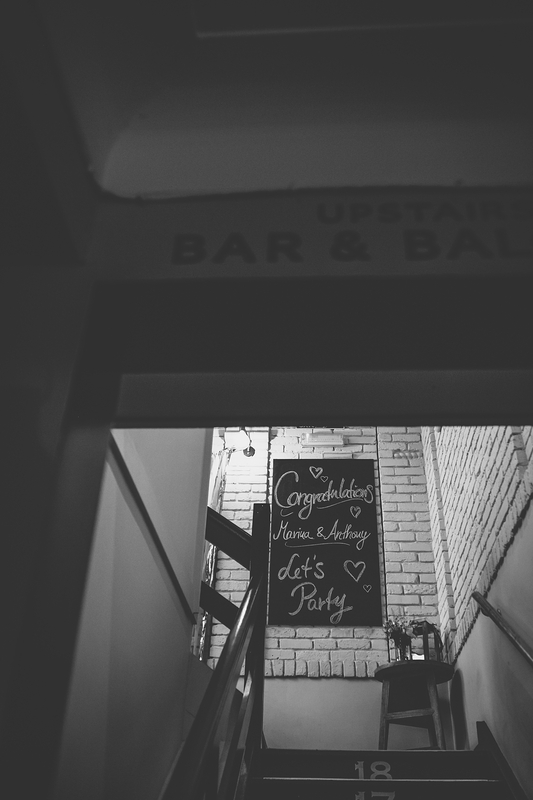 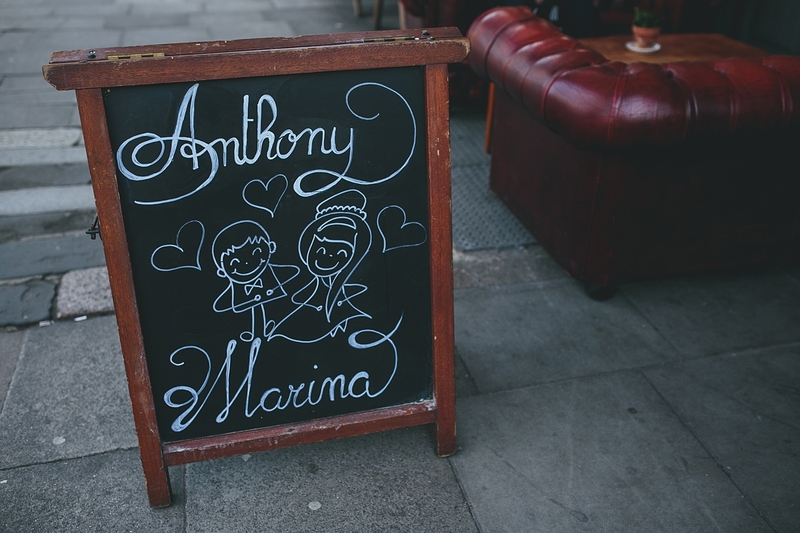 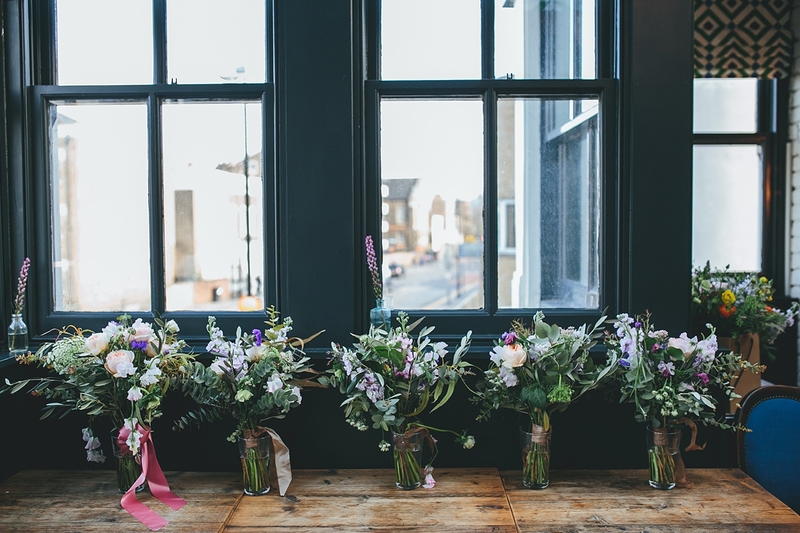 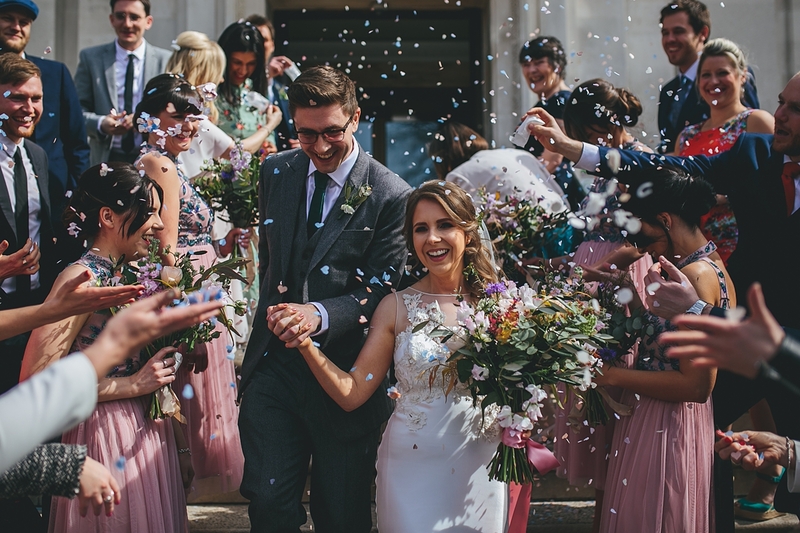 This is one of my own real weddings from back in April; an East London pub wedding starting at Islington Town Hall and ending up at not one but TWO pubs in Victoria Park, Hackney. 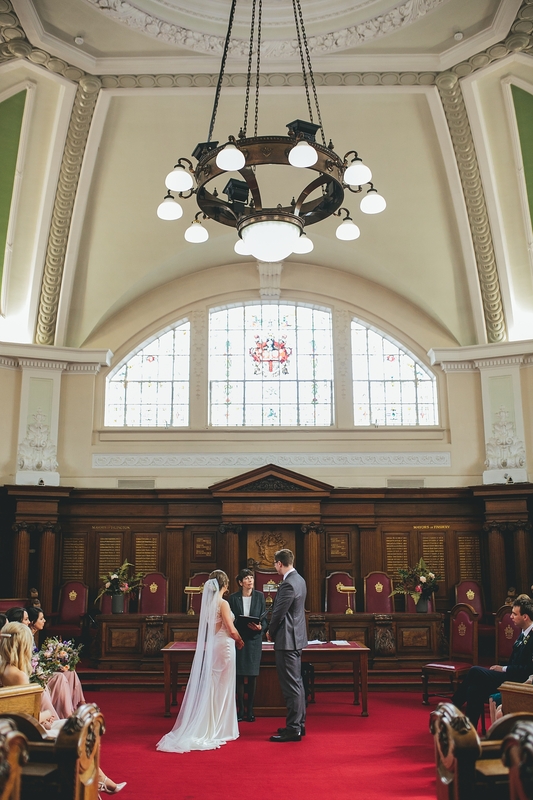 Marina + Anthony got married at the beautiful and gorgeously art deco Islington Town Hall (a personal fav of mine because I got married there, and I’m a recommended supplier there! 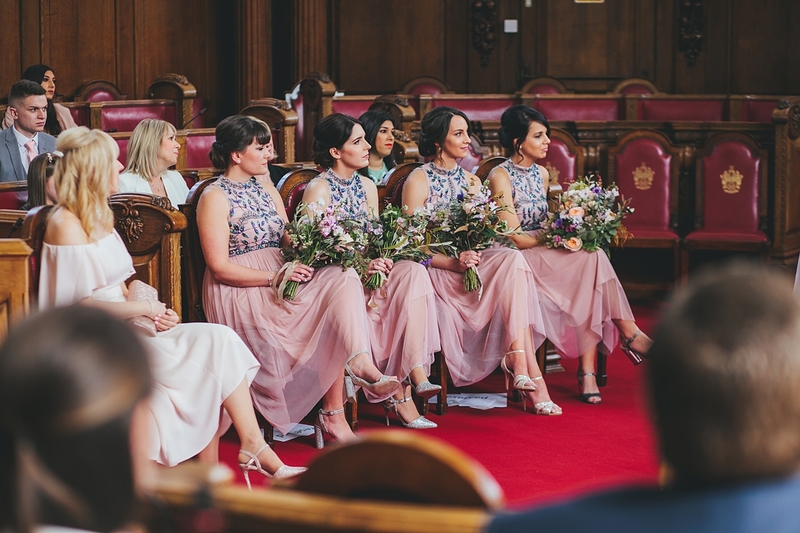 ), and hired Devine Bride for on the day management because they had two separate reception venues afterwards. 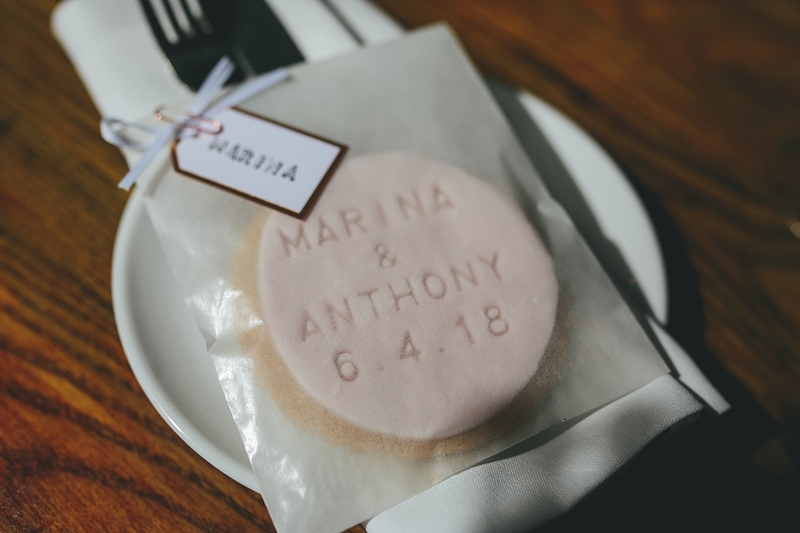 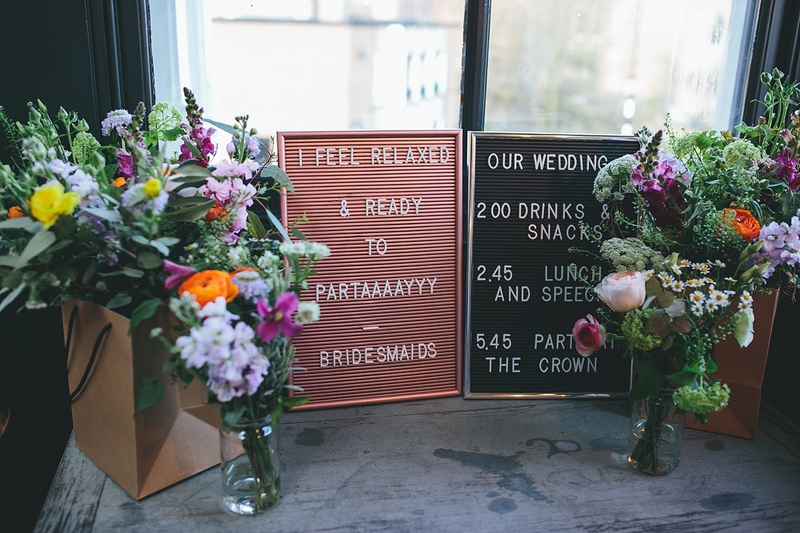 They needed help to coordinate the different parts of the day and wanted to relax and enjoy themselves without having to worry about their guests or decorating at their last venue within the late time limit allowed for entry. 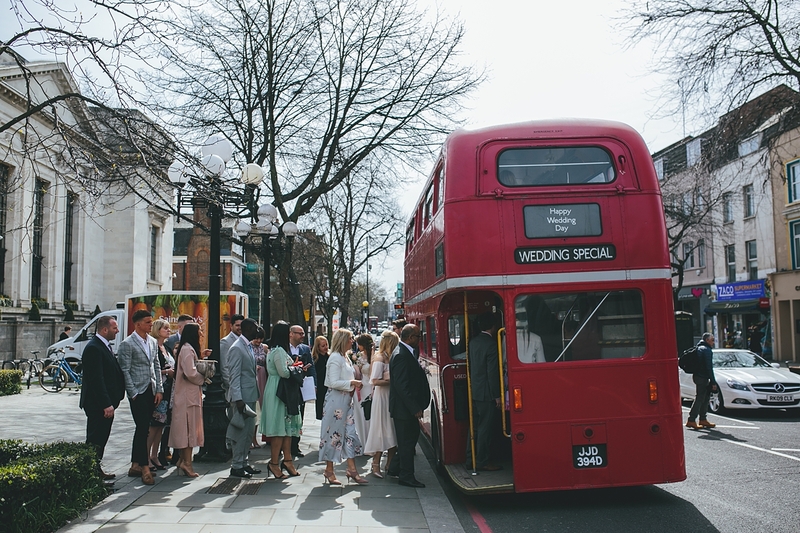 After the music, ceremony, confetti and photos were coordinated at Islington Town Hall, we travelled by routemaster to Victoria Park. 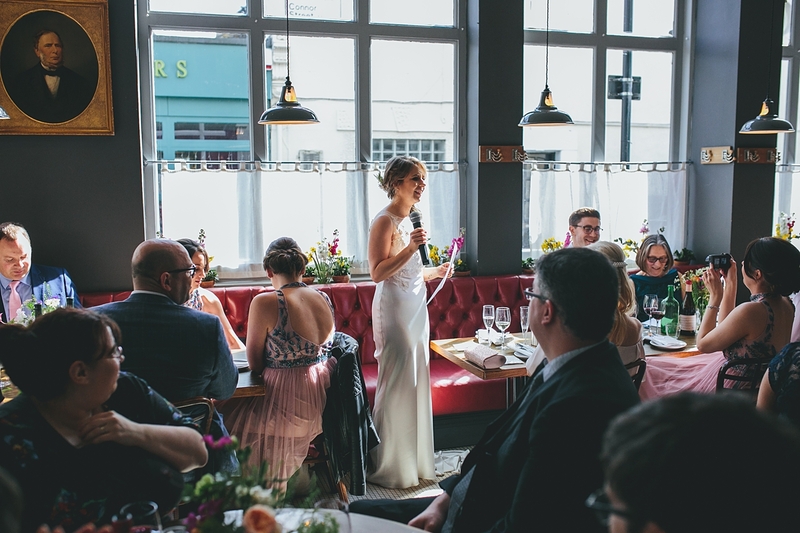 The first stop off was The Empress for bubbles, bites, speeches and the wedding breakfast. 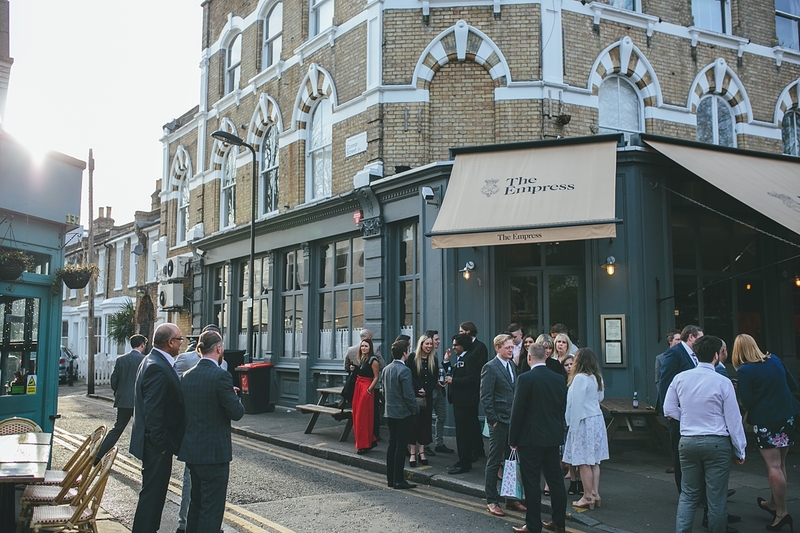 The wedding reception was to be held later in The Crown a short walk across the park, so once the staff were briefed at The Empress and the speeches were introduced and in full swing, I hot-footed it over to The Crown to set up the party for later. 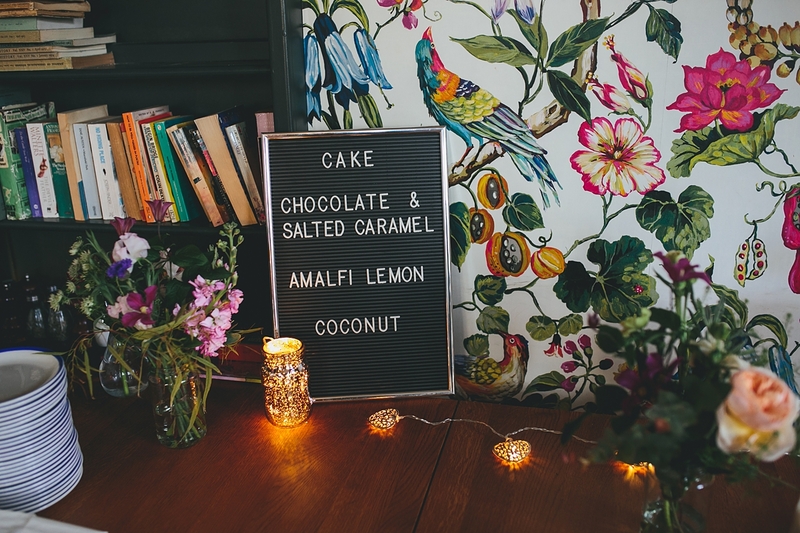 This included, but was not limited to; the décor, accepting and setting up the wedding cake, the gift and card table, checking the layout, rearranging some of the furniture, and popping out some signage. 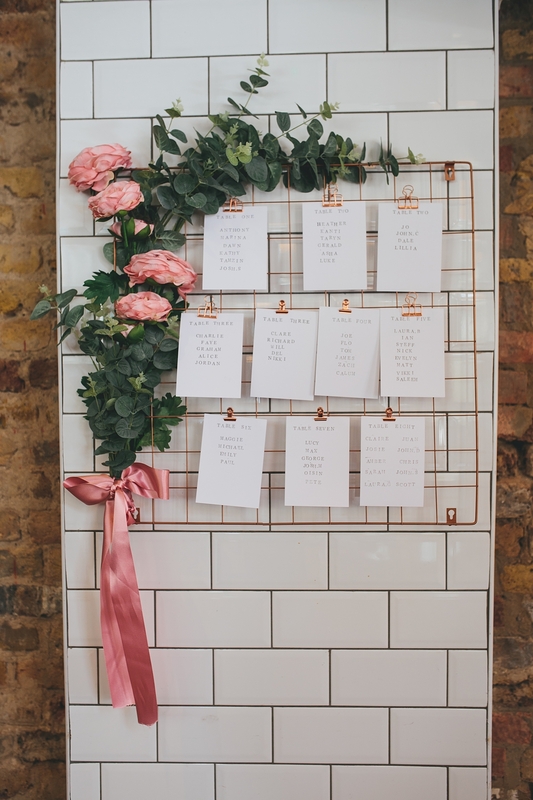 As there were three different venues on the day, we had very tight time restrictions for each venue and for each supplier involved. 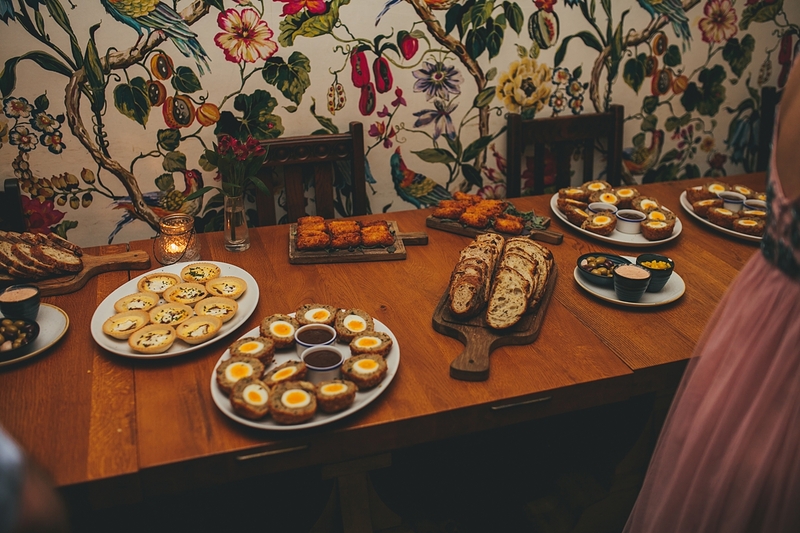 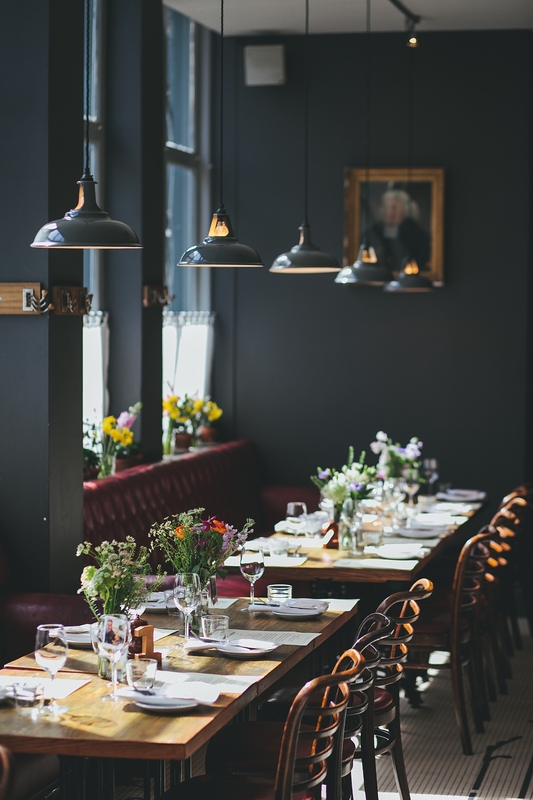 It was my job to run this seamlessly and ensure all guests were fed, watered, and happily enjoying themselves! 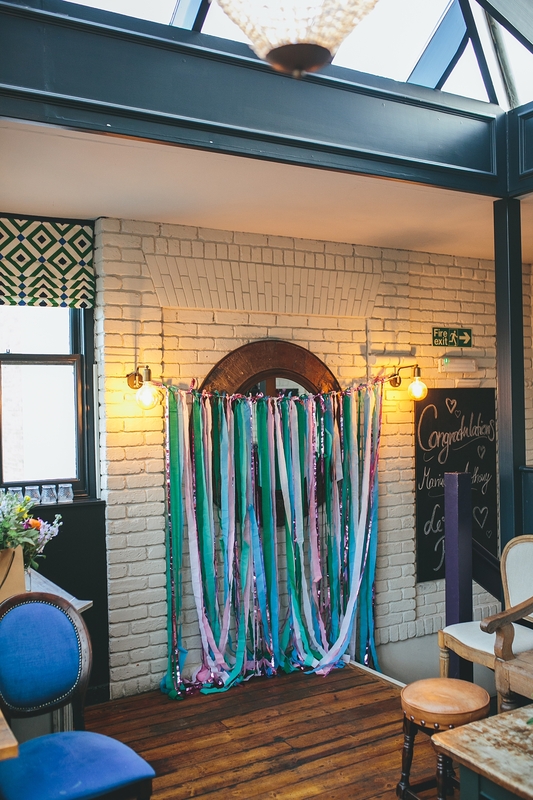 Devine Bride assisted in the final planning process, did the on the day ceremony coordination, music coordination, general guest and supplier coordination, and set up and decorated the final reception venue. 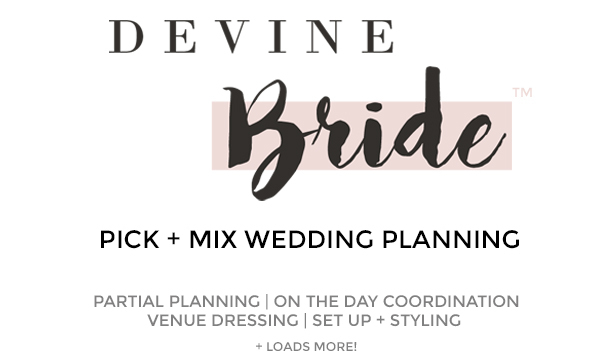 On the day coordination and wedding day management by Devine Bride. 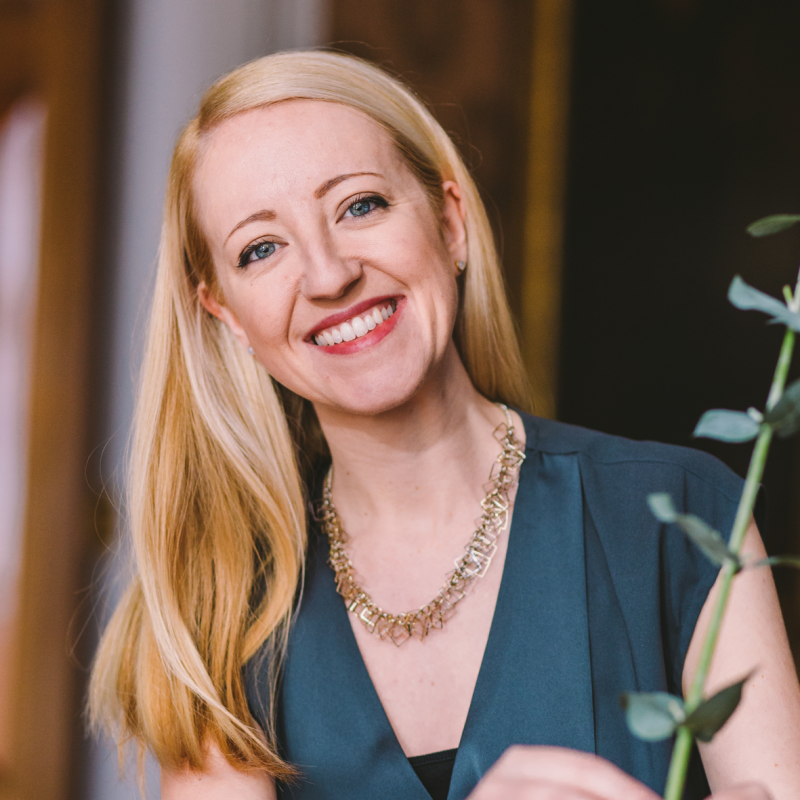 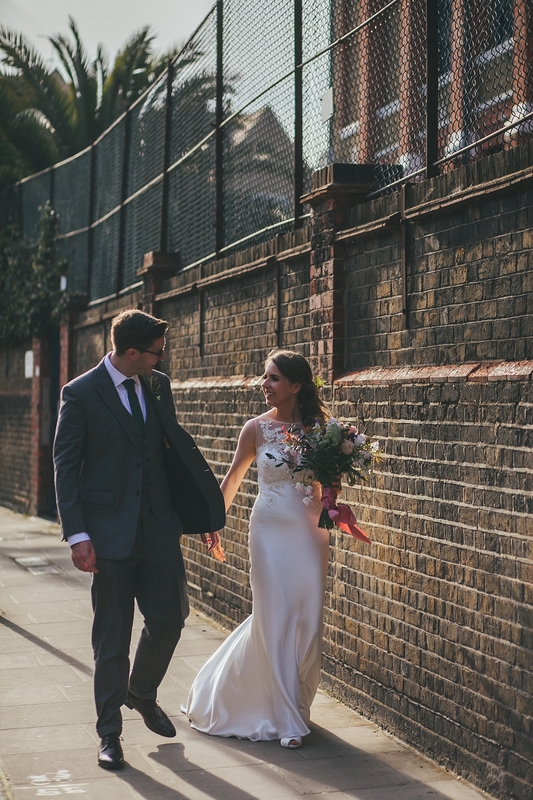 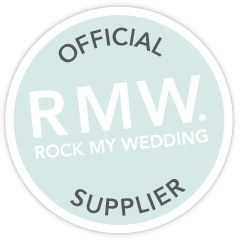 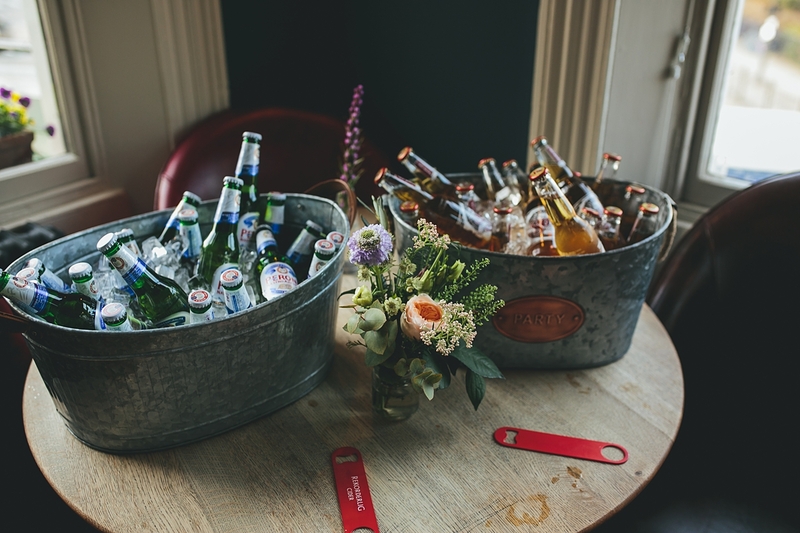 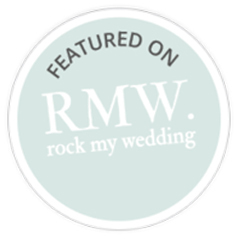 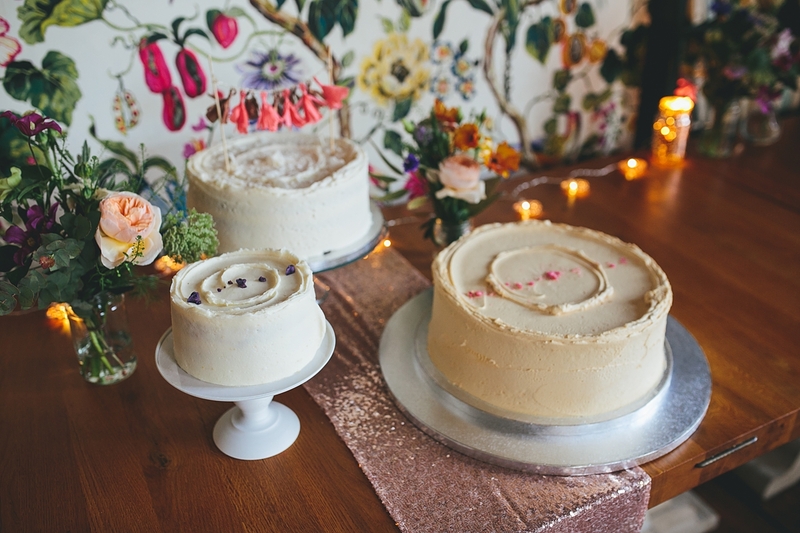 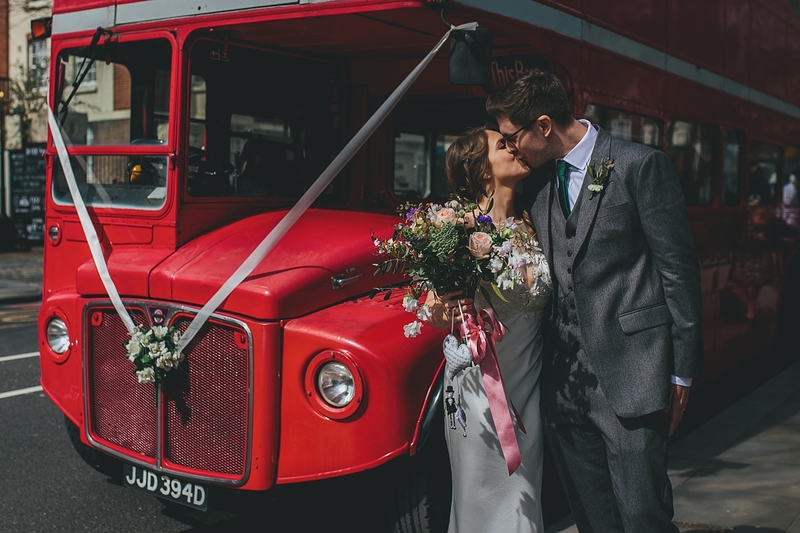 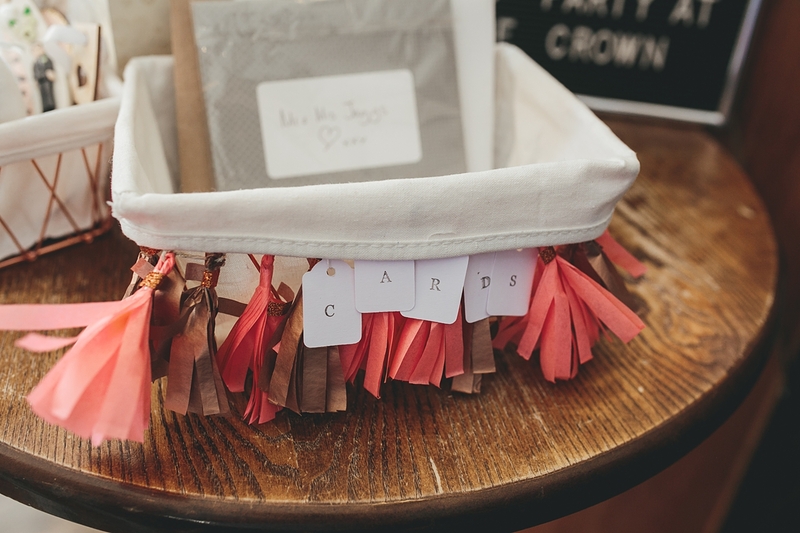 “Laura supported us as on the day wedding co-ordinator for our recent London wedding. 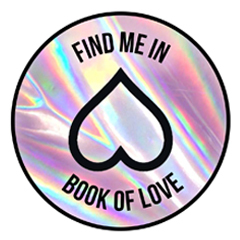 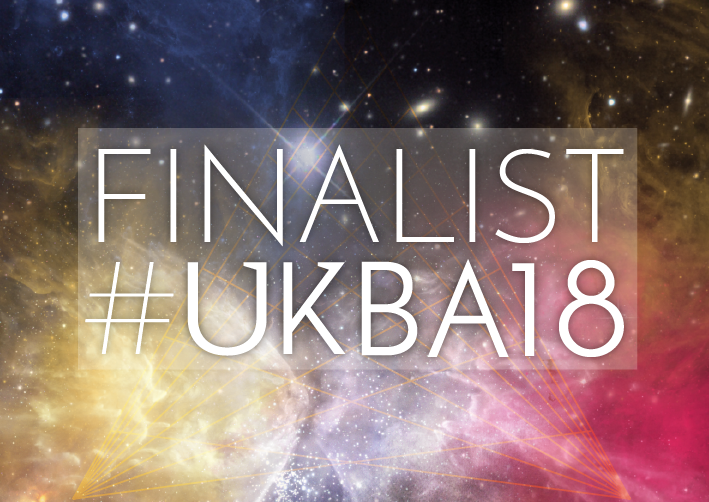 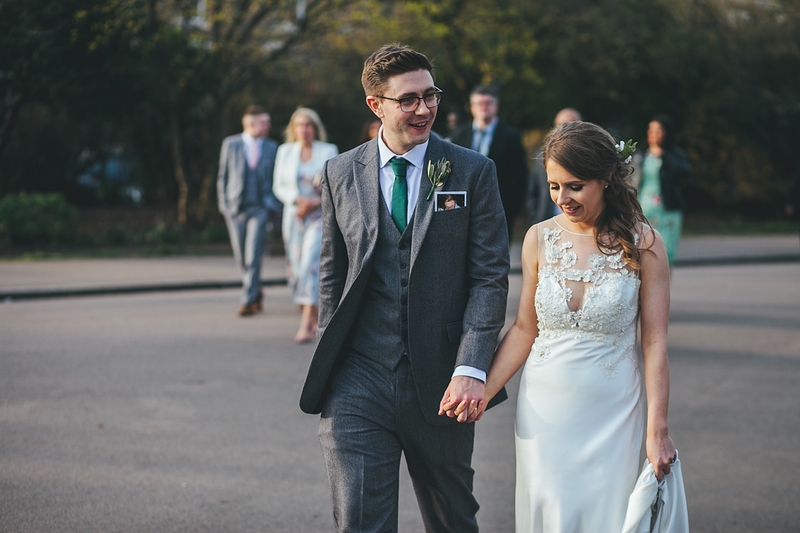 Despite hiring Laura as an ‘on the day co-ordinator’, she went over and above in the months leading up to the wedding, helping us to co-ordinate timing, suppliers and deliveries. 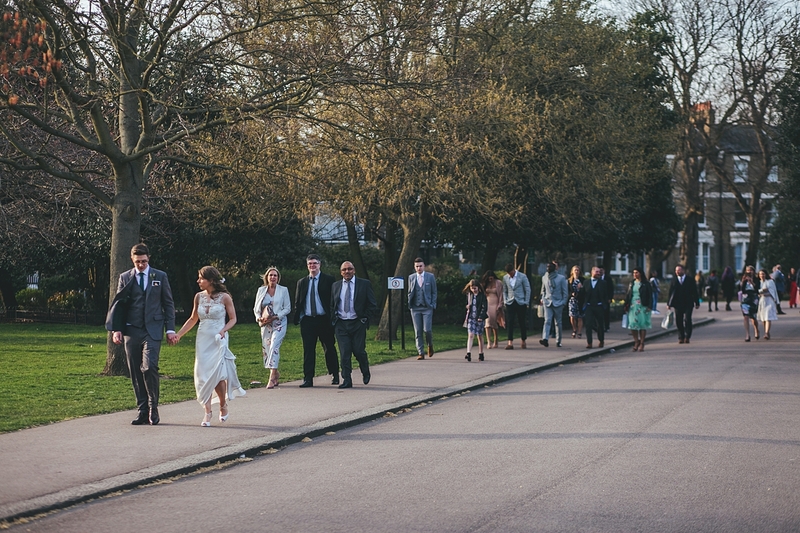 Photos kindly from Story and Colour Photography.